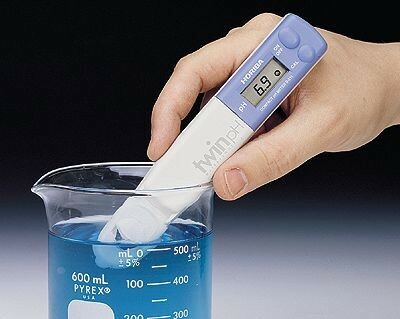 This pH meter requires only a couple of drops of sample. 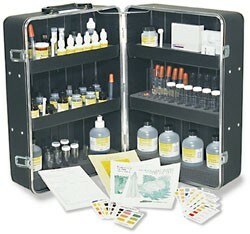 Perfect for plant sap analysis. 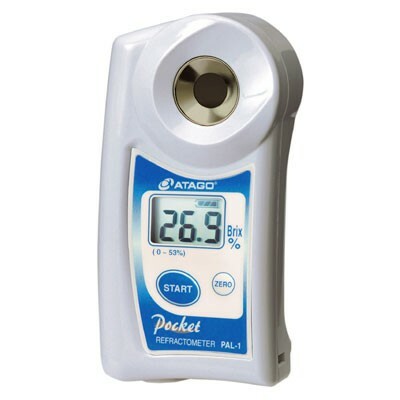 PAL-1 Digital Refractometer provides fast, accurate Brix testing. 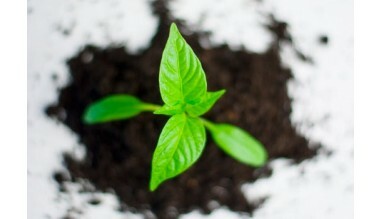 Quickly check plant leaf sap or juice from fruits and vegetable crops. 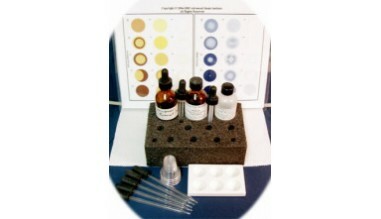 STH-14 kit allows you to test 14 different ions or molecules in your soil. Conveniently stored in a custom case. 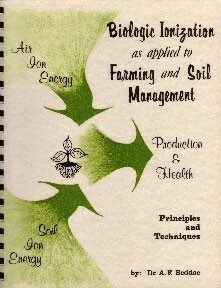 A wide selection of books about sustainable agriculture and biological farming to help you grow better crops. 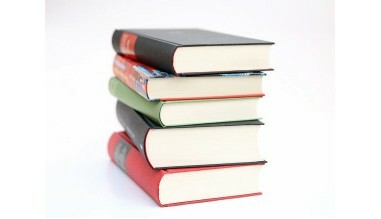 $9.99 Flat-Rate Shipping for most orders within the continental US. Orders are shipped by either UPS Ground or USPS (our choice). Note: Some items/materials require additional shipping fees. Pay online using your PayPal account or use any major credit card. Secure payments are processed by PayPal. You can also choose to pay by check if you prefer. We will send out your order shortly after receiving your check.